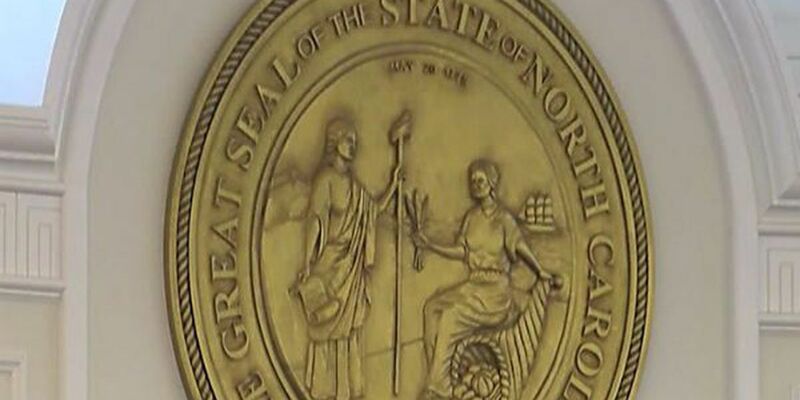 RALEIGH, NC (WECT) - North Carolina Senate Republicans have released details about their $22.9 billion budget that will fund the state for the next two years. Senate leader Phil Berger and top budget-writers unveiled their spending proposal Tuesday. They say the plan would provide 2.5 percent more to spend next year than the current-year budget allows. Gov. Roy Cooper proposed a 5.1 percent increase. The GOP budget proposal controls the rate of growth in part by incorporating its previously announced plan to reduce further individual and corporate income tax rates. The personal income tax rate will be cut from 5.499 percent to 5.35 percent in 2018. The corporate tax rate will be cut from 3 percent to 2.75 percent in 2018 and to 2.5 percent in 2019. 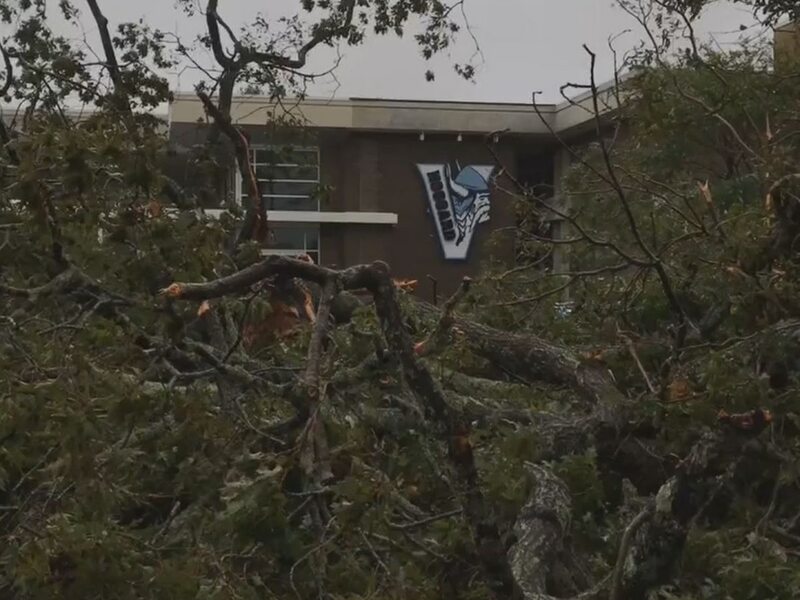 The Senate proposal does include teacher, principal and state employee pay raises; another $150 million to address Hurricane Matthew recovery; and an additional $363 million will be added to the state's rainy day fund. Senators Michael Lee (R-New Hanover) and Bill Rabon (R-Brunswick) released a statement Tuesday announcing the state's film grant program will continue to receive its usual allotment of $30 million, but half of that will now be permanent. "For the first time we've converted $15 million of the film grant program's budget into permanent annual funding that will bring certainty and stability to Wilmington's film industry. We look forward to working with Representatives Davis and Grange to increase funding for the film grant program and make the program's entire appropriation permanent in the final budget," that statement says. Since the film grant program was implemented in 2015, the program has been funded year-to-year with a one-time allotment of money. The Senate's budget makes $15 million of the funding permanent for the first time. Keeps the plan to increase average teacher pay from last year’s budget, investing $131 million in the first year. This is in addition to the teacher pay raises legislators passed in 2014, 2015 and 2016. Provides $28.5 million to increase principal and assistant principal pay, including funds for performance bonuses for principals. Codifies the legislature’s intent to use data it is currently gathering from local school systems in accordance with state law to fund a new salary allotment for kindergarten through fifth-grade program enhancement (music, arts, physical education) teachers beginning in the 2018-2019 school year. Lowers the corporate income tax rate from 3 percent to 2.75 percent in 2018 and to 2.5 percent in 2019. Expands support for the aquaculture industry and provides additional funding for dredging to ensure economic activity at the North Carolina coast can continue. Sets aside $2 million to purchase a new firefighting aircraft in the wake of wildfires in Western North Carolina. Adds $120 million to make repairs and renovations to state and university facilities. Copyright 2017 WECT. All rights reserved. The Associated Press contributed to this report.